Heading into a weekend of work, but we did have a lovely trip to the beach yesterday! Some tips on how your camera's light meter works. Tracy's slow cooker pulled pork is making my mouth water. I love me a good food truck. I love this photo project idea and the book she made! I think I may steal the screen time rationing idea in this post when the kids get a bit older. This granola bar recipe looks good! Love the look of this hair style. Going to have to try it. Sometimes validation is all you need. Secrets to capturing authentic photos. I love a good road trip photo. Is street photography an endangered species in this day and age? Heh. 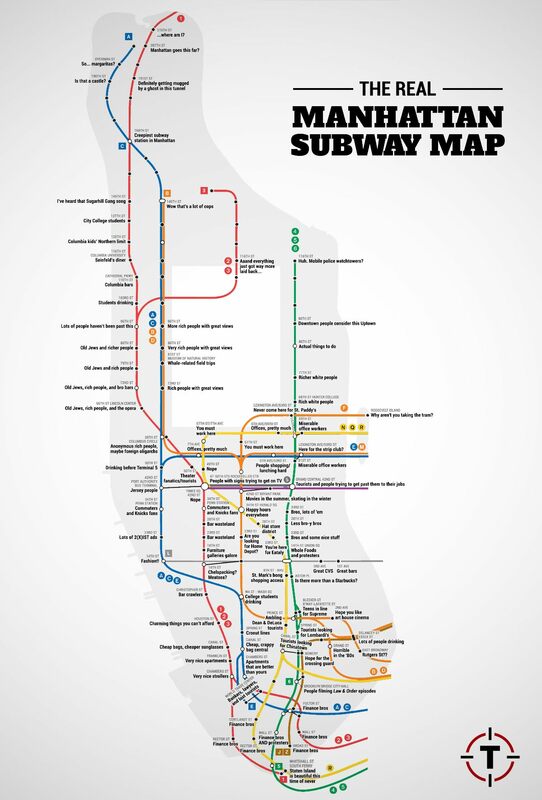 This subway map of Manhattan is very accurate. A tale of two birth plans. Great documentary photos of the Lower East Side in the '70's and '80's.